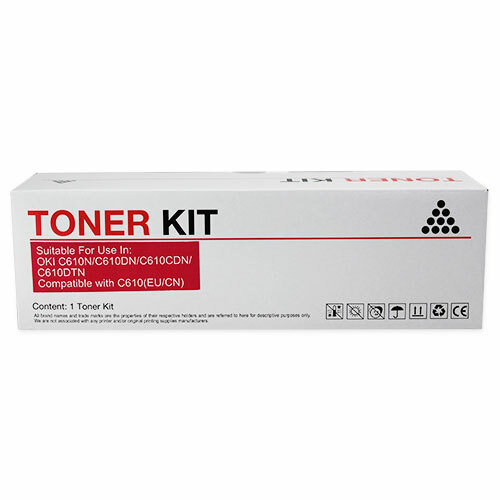 A compatible Oki 44315310 magenta toner cartridge. For use in Oki C610n and C610dn series colour laser printers. This cartridge has an approximate yield of 6,000 pages.